The Academy has preserved a number of taped interviews of Rochester area clinicians. These were compiled in conjunction with the library committee, chaired by James Stewart, M.D. The interviews were recorded between 1970 through 2000 and are still available for review or loan. These tapes archive the remembrances of diverse physicians and their experiences in medical practice in Rochester from mid-century. Their collective narratives offer fascinating perspectives on the local history of medicine, and nursing, science and education. Six of these interviews have been transcribed to print and are also available here. 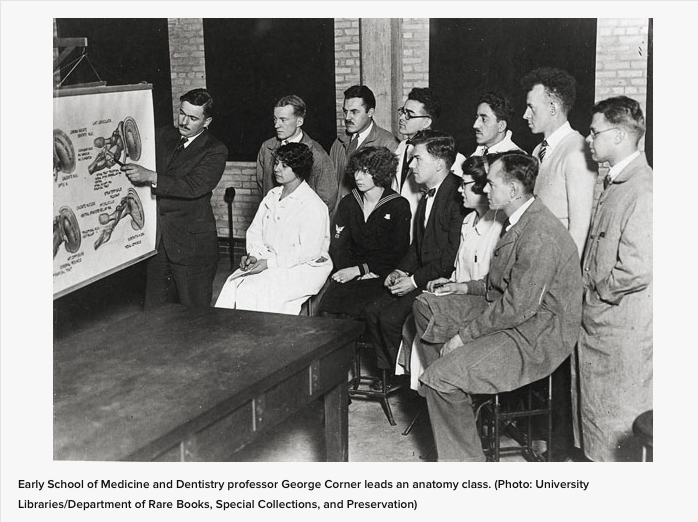 The Rochester Academy of Medicine has partnered with the Rochester Medical Museum and Archives to become your resource for local health care history. Our former library is now the home of the Museum!